ZANZIBAR NI KWETU: Emirates is hiring, check out these openings! Emirates is hiring, check out these openings! 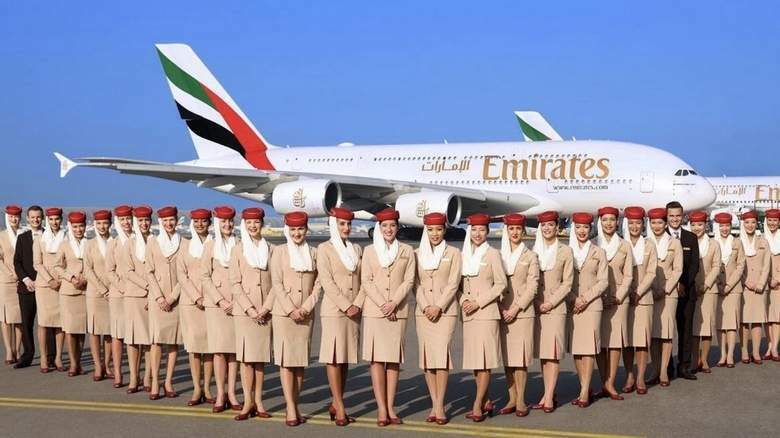 Dubai's flagship airline Emirates, is looking to expand its cabin crew team. Candidates should be at least 21 years old at the time of joining and be at least 160cm tall. Educational qualification of minimum Grade 12 as well as fluency in English are mandatory. The cabin crew will be paid approximately Dh9,500 ($2,600) per month; with a basic pay of Dh4,260 ($1,300) per month. Furnished accommodation is also provided free of charge and is inclusive of water, electricity and TV. The accommodations are located in over 50 buildings around Dubai.